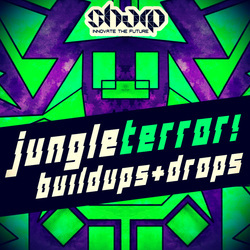 Jungle Terror Buildups & Drops delivers exactly what the name says and much more! 5 x Key-Labelled Kits to help you construct the perfect buildup and killer drop for your next tracks. 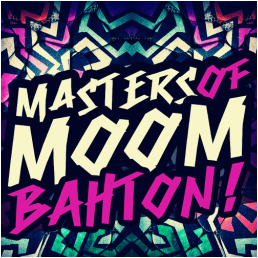 On top of that, you are getting additional samples folder, loaded with Jungle Intros, Drum Fills, Kicks, Lead Shots, Snare Rolls, Percussive elements and MIDI files. 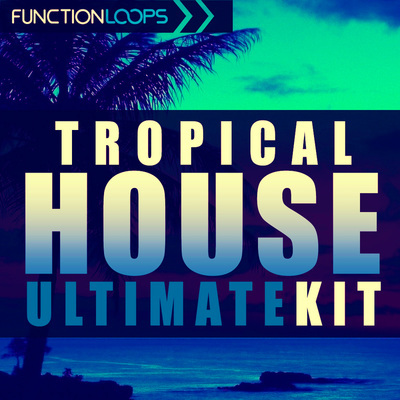 All the essential and hard to get ingredients, absolutely necessary for your Jungle Terror productions. 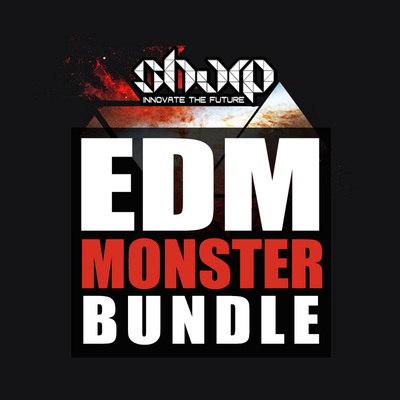 Buildup & Drop Kits are loaded with Animal sounds, Drums, Basses, Leads, FX Loops and Vocals. Divided and labelled into part 1: Buildup , part 2: Drop , so it's very easy to navigate and import the sounds into your DAW. 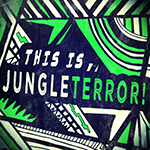 Overall you are getting over 350MB of fresh and rare Jungle material. 100% Royalty-Free, ready to break some bones.